I would like to take this opportunity to introduce you to my practice. I am a 1983 graduate of the University Of Pittsburgh School Of Dental Medicine. I completed a hospital residency in the dental specialties at Providence Hospital in Washington, DC. I am a member of the Maryland Dental Implant Society, and I have completed post graduate training at one of the premier continuing-education institutes, The Pankey Institute for Advanced Dental Education. My office is a family practice where we stress good home care and treatment to preserve the natural teeth. The apprehensive, sensitive patient is most welcome in this office, and I utilized the most modern methods of anesthesia to provide gentle, compassionate dental care. 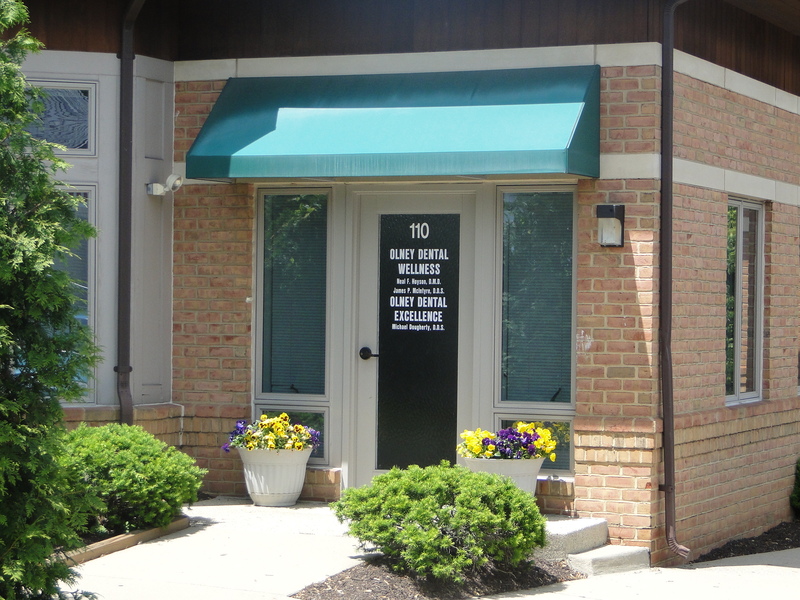 Located in Olney, MD, Dr. Neal F. Hoyson serves patients throughout Montgomery County, MD. Our commitment is to provide the highest quality dental care with special emphasis on strict sterilization procedures to ensure your safety. Please call or visit our brand new, state-of-the-art office to arrange a tour. Thank you for your kind attention, and I hope that you will allow this office to provide your dental treatment. Dr. Hoyson was recently recognized in the MedStar Montgomery Medical Centers “Soaring Visions” article. The MGH Health Foundation was established in 1980 to raise funds for MedStar Montgomery Medical Center. Since then, philanthropy—the act of charitable giving to help increase the well-being of others—has grown throughout the local community. 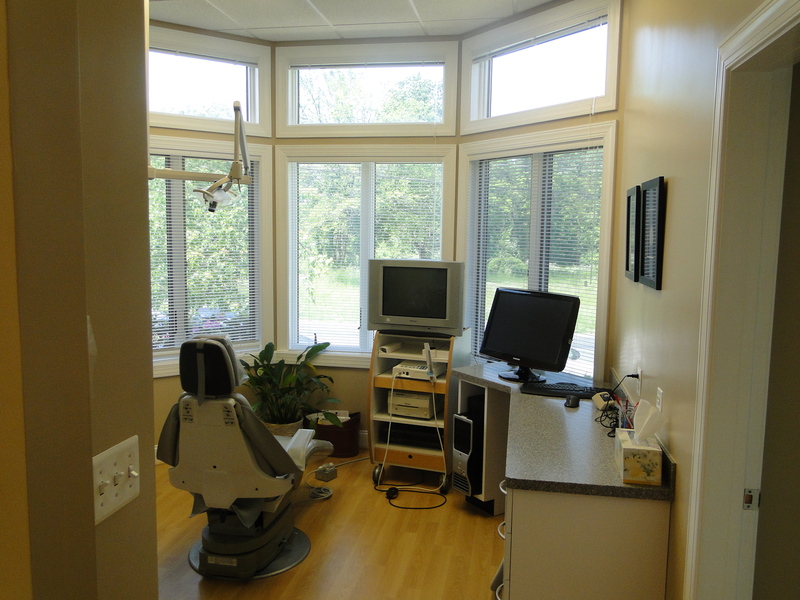 At Olney Dental Wellness, our goal is to provide the highest quality dental care to our patients. Olney Dental Wellness offers a complete range of preventative, cosmetic and implant dental services. Click here for more information on the services we provide. Contact our office for an appointment.